I am a Software Engineering Student, K-12 outreach exhibit fabricator, and general tinkerer. Take a look at some of the projects that I have been working on, my github, or my resume. 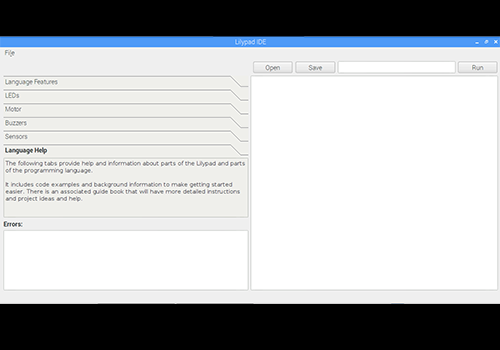 The SEEC Arduino Lilypad is a language and code editor for the Lilypad Development board which can be found here. It implements an easy to use language to help students learn the basics of programming, as well as allow for students to experiment with the idea of wearable electronics. 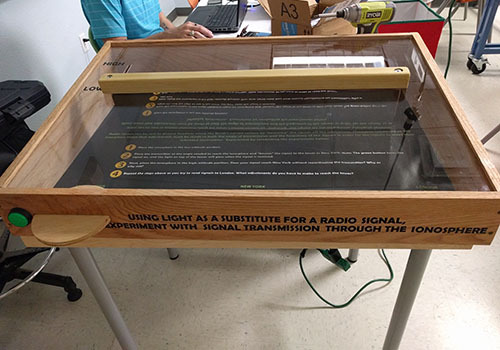 Ionosphere is a interactive exhibit that was a partnership between The Science and Engineering Education Center and The William B. Hanson Center for Space Sciences at UT Dallas as a way to introduce to students to the effect of the Ionosphere on radio transmissions. 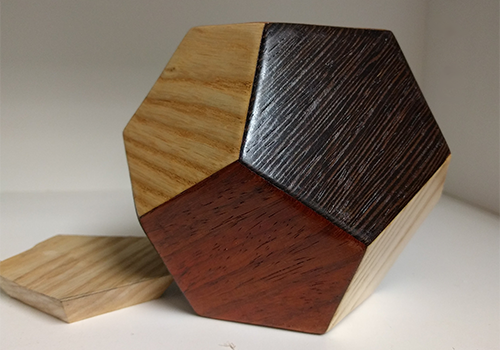 The Wooden Dodecahedron was a experiment in geometric woodworkin to create a 12 sided polygon as a gift. It involved precise use of a Miter and Band Saw as well as some creative approaches to gluing and sanding. 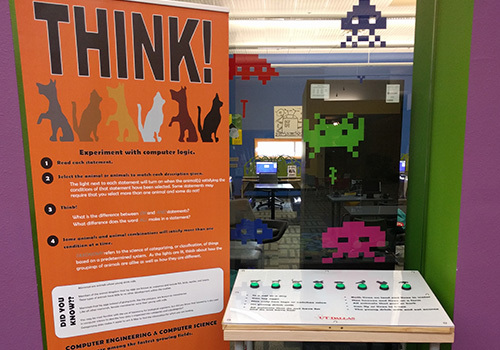 Think is an exhibit bench designed to let young students experiment with computer logic and combinations. It has a list of different combinations of animals that light up when the correct animals are selected. 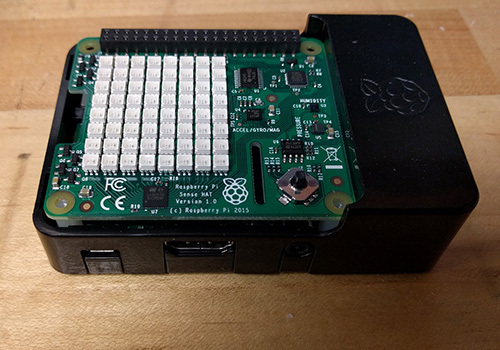 The Raspberry Pi kits were a set of activites, software and instructional guides that were designed as a way to introduce students to computers and programming. 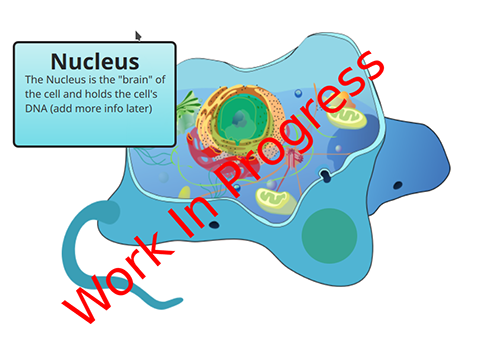 Cell Explorer is a work in progress experiment with QT quick as a way to design and build simple to complex interactive Science Exhibits. This is still a work in progress and is intended as a display of the technology more so then a display of the information.